I’m about a fourth of the way through Great Expectations by Charles Dickens, which I’m currently reading with my AP English class. And oh my goodness, I adore this novel!!! I never thought I would enjoy it as much as I am. Pip is such a great narrator, and I love the way Dickens writes in this novel. 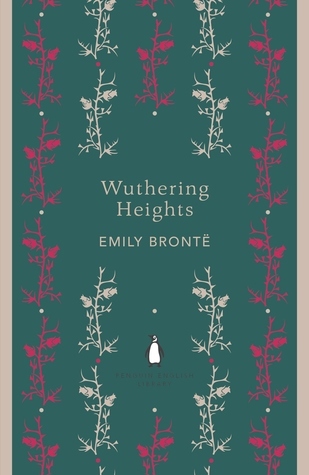 The other day I finished reading Wuthering Heights by Emily Bronte. This is such a dramatic, strange novel and I was entertained the entire time I was reading it! It was really different from what I initially thought it would be like, but in a good way. Review coming soon! 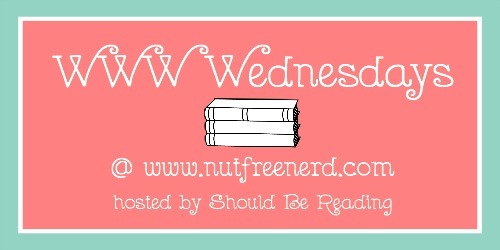 Like I said in last week’s WWW Wednesday post, I’m hoping to read The Catcher in the Rye by J.D. Salinger as part of a project that I’m doing with one of my friends. We’re going back and reading the books that we read in our freshmen English class, which should be really interesting! 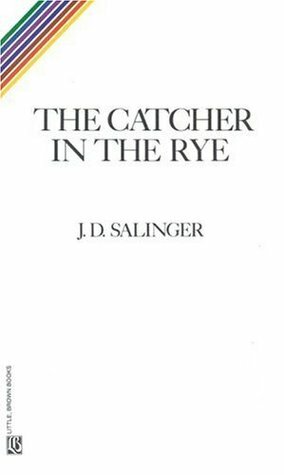 Catcher in the Rye is a book I’d truly recommend. I mean, some people don’t like it but I could empathise with the guy. Plus the whole exploration of empathy in the book is brilliant. 😀 One of the best books I’ve read by far!